Don't see your make? Use the search bar below. Browse through our most popular makes and models such as Allstate, Alvis, Apperson, Auburn to shop for the car and truck parts and accessories you’re looking for. We have both used auto parts and new auto parts that are ready to be shipped by our Network of auto part stores, online retailers, recycling and salvage yards, oem dealerships, manufacturers and other parts stores and sellers. Our mission is to provide shoppers with the largest and best selection of new and used parts and accessories on the internet while providing a great shopping experience. 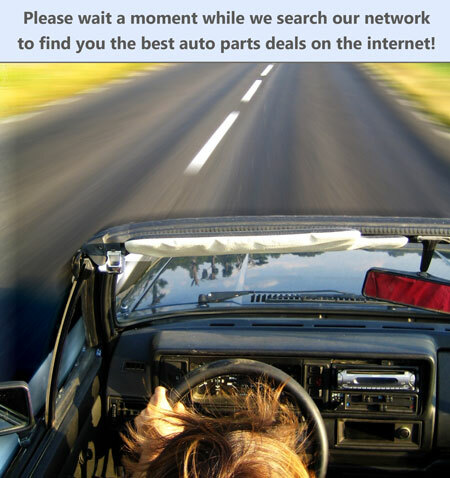 Let us find the parts you're looking for!